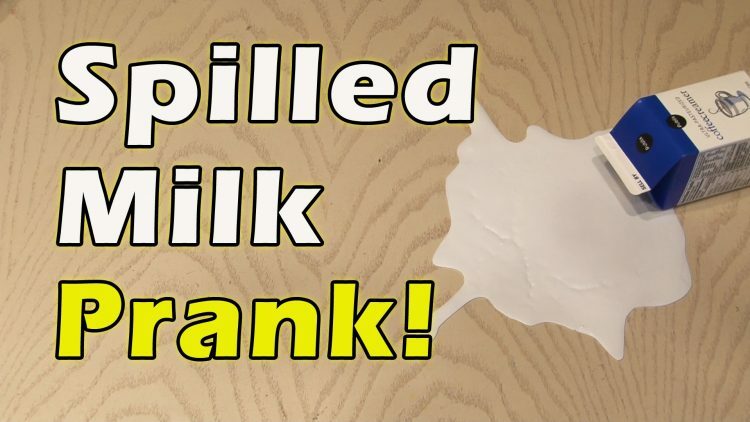 Here is how to do the classic Spilled Milk Prank! Have fun! Thanks to Mekoolu on Instructables for the inspiration. ← How to Mod a Torque Wrench!